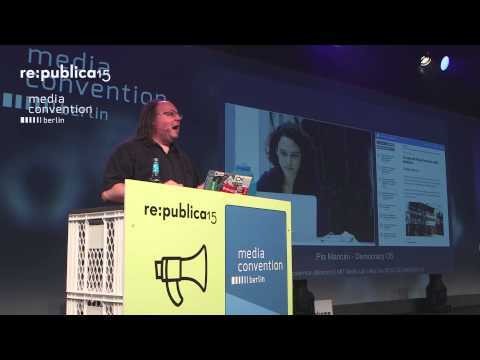 Ethan Zuckerman is director of the Center for Civic Media at MIT, and a principal research scientist at MIT's Media Lab, where he heads research on Media Cloud, a system for quantitative analysis of agenda setting in digital media, and Promise Tracker, a platform that allows citizens to monitor powerful institutions using mobile and web technologies. He is the author of "Rewire: Digital Cosmopolitans in the Age of Connection", published by W.W. Norton in June 2013. With Rebecca MacKinnon, Ethan co-founded international blogging community Global Voices. Global Voices showcases news and opinions from citizen media in over 150 nations and thirty languages. Ethan's research focuses on issues of internet freedom, civic engagement through digital tools and international connections through media. He blogs at http://ethanzuckerman.com/blog and lives in the Berkshire Mountains of western Massachusetts.